A DER can greatly impact the distribution grid in which they are installed regardless if a device or system will be able to supply energy or electricity to the grid that can make electricity more controllable. This can bring great impact regardless and irrespective of the side – in terms of customer point connection – on which they are installed or being used. The reliance of several customers on different utility systems might be reduced in cases where the distributed generation is currently being paired with storage and some smart inverters. In return, this may bring great effect on the utility planning, operations and potential cost. Some of the building owners can be compensated for making the alignment of their individual values that comes with holistic and general needs for distributions systems. The needs are being indicated by the varying production and consumption. Some of the regulators are equipped to make the recovery of the shared cost in the electricity being transported with higher chances of granularity just to meet the values needed for the voltage variability. This also increases the effect on some of the operational costs and the frequency the operation of the equipment that will eventually result to reliability. With this in mind, the traditional generation should and must quickly adapt to a “duck curve” of a day’s utility load and this requires a steep ramp up or down. Because of the intermittence of the DER that suddenly increases or stops because of the wind variability, cloud coverage, or even time of the day. In addition to this, the distribution planning should effectively address the various increased risks in some reliability and related costs in a very constructive manner. This should also meet the regulator’s requirements for having economic fairness and some of the customer’s requirements of value. The distribution engineers must ensure a safe and reliable operations that comes with solutions. These solutions should address the wires and non-wire different alternatives. The GWAC roadmap effectively shows the vision on how to deploy the TE systems in a larger scale in an operational element and environment within the electric power system that efficiently facilitates the integration of DERs and other dynamic end uses. The example of this would be connection within buildings. In conclusion, the volume and capabilities of some of the installed distribution resources are prone to increase. And the need for the partnership among concerned parties that use the distribution grid should likewise potentially increase. This would eventually result in driving a further automated and consumer-centered operations. To find a way in creating and making the available & actual consumer benefit is very important to success. Once the consumer does not see and receive the benefits from their newly bought smart appliance, they will have decline interest in actually buying one. On the other side of the spectrum, there are limitless opportunities for the equipment makers today that can actually serve the market. The opportunities are huge and several to satisfy the customers especially in utility and some service providers. Get the perceived actual value the consumer has identified or determined. Make sure to align the values of the companies holistically and should be in line with other physical requirements and other economic signals that is vital in the local level. It should be definite that the utilities and other new service providers require technologies that makes this vision realistic. The localized distribution should allow the grid peak power reduction in order to decrease other costs and risk that may come in equipment manufacturing. The grid resilience should be able to give response in the operational stress that is present and the speed recovery in an event of outage. 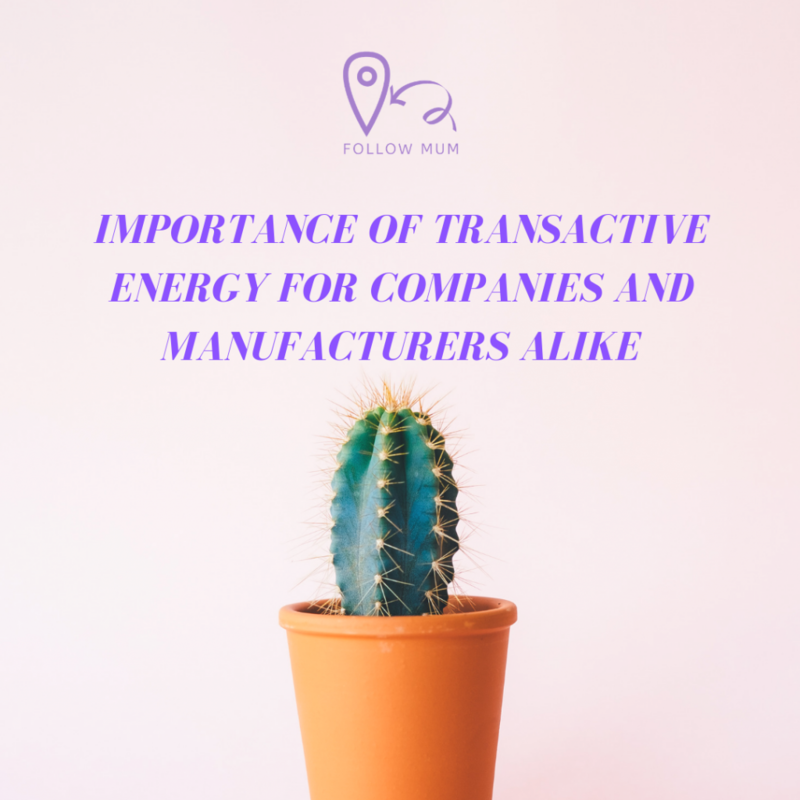 Give financial incentive to the industrial companies and the consumer alike for the grid services in response to other physical conditions, economic signals, and the consumers’ preferences should be defined to allow local activation. Have synergy system operations with customer, utility and other devices seamlessly. This should be upgraded or rather replaced in an easy way without risking for need of outages. to be able to easily adapt to DER and create self-dispatched distributed resources in an efficient manner. to be able to effectively refine several load forecast to minimize the need for the ancillary services. Have synergy of operations with the utility, service provider and the customers’ devices seamlessly. When it comes to the price point that the DER should decline, the consumer preference in terms of sustenance will have the local resources grow. It should not be a question once the locality incurs a need to address the identified risks. But as an industry, the response to this uncertainty should lead to the creation of the increased flexible network applicable to all networks of electricity deliverability system capable enough to have the expansion of the consumer participation and other options. This regulation should be able to support the ongoing development of wide customer participation and be able to effectively flex the systems to be able to achieve the desired benefits. This can also differ from the innovative solutions what will eventually appear. The Congress in 2019 is expected to have in consideration the new U.S.–Mexico–Canada Agreement (USMCA), designed to modernize and replace the former 1994 North American Free Trade Agreement (NAFTA). It is noted in “Outlook for 116th Congress” (page 16). Today, the prospect has colors in line with the competing priorities: on the other side, there are demands for changes in the agreement between the members of the congress, on one hand the administration should provide a six-month notice of U.S. withdrawal from the NAFTA. This should effectively present congress and make them choose between USMCA and nothing. 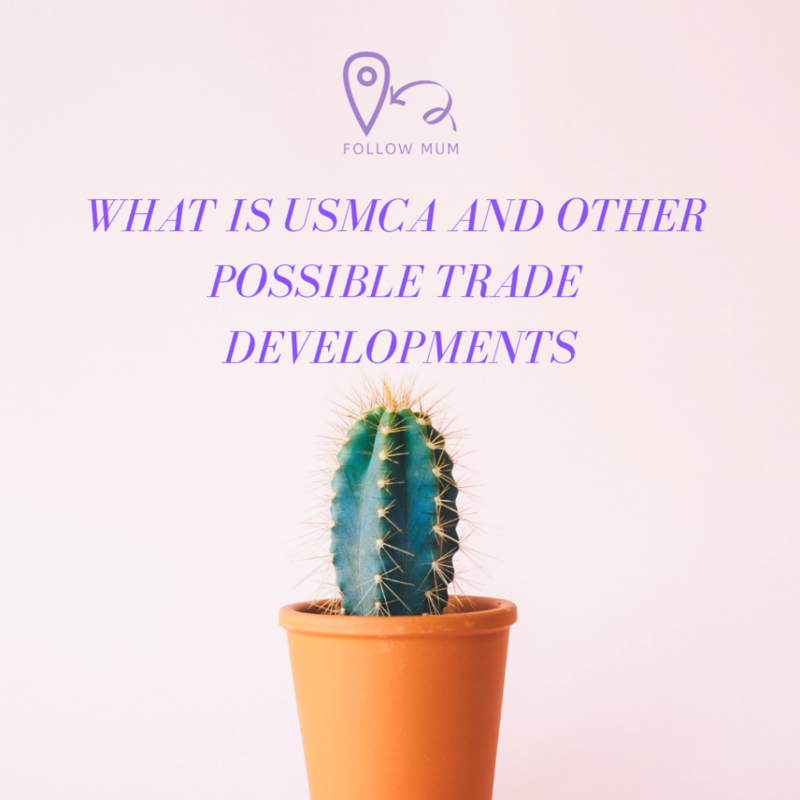 The USMCA has several positive provisions to give to the electro-industry but it contains elements that may probably lessen the opportunities for having cross-boarder trade possible and also with the investment. Now, NEMA works with other company members to make sure that congress understands the importance of trade agreement that exists now in electrical manufacturing plants in North America. The members of NEMA who were responsible for the importation of 82 types of Chinese – these items are subjected to additional tariffs were reprimanded from the planned increase in tariff starting January 1 from 10% to 255. Whilst the differences between the two countries were never resolved in terms of trade, industrial, or intellectual property policy during the meeting last December, the members of the congress agreed to lay-off the plans for further restriction in trade measures. This includes the tariff costa and the 90-day period for further evaluations. NEMA gave the Office of the U.S. Trade Representative (USTR) on advices about the priorities that should be made between the trade agreement negotiations between Japan and European Union. The USTR Robert Lighthizer notified the congress last October 2018 about the President’s intent to have new trade negotiations between these countries: Japan, EU, and the United Kingdom. NEMA called in for possible trade agreements with the highest possible standard that builds on trade liberalization that was achieved in previous agreements. In ensuring that U.S. electro-industry exporters should gain another new market for different possibilities. In November 2018, a newspaper was published and managed by the World Trade Organization that mentioned numerous potential benefits for international government and traders involved in distributed ledger technology, commonly known as blockchain. This paper does include the primary value and presentation of block chain in line with the potential cost reductions that are linked to digitalization. The possible prospects for this trade agreement that happened between the U.S. and the United Kingdom are receded in late 2018, shortly after the trade representative from U.S. gave notification ot the congress last October about the government’s intention about initiation of negotiations. This all happened under a deal happened last November about UK’s planned withdrawal from the European Union composed of 28 members last March 29, 2019. This trade agreement with the U.S. will not take effect until 2022 or 2023.